Rajesh living in village Sayar (population 600), in Bhadohi district in UP, grows wheat and potatoes. He is 42 years old, owns a motor-cycle and has a fridge in his small house. He proudly announces that his wheat crop has improved by 12 percent in output, due to improved seeds. “I have an “Esmart” (smart) phone. I spend an hour daily on the Internet, on how to improve my wheat,” he says. The mobile phone has revolutionised Rajesh’s life in a tiny village in India's largest state. "The world has travelled to me, via my phone," he proclaims. Telecom operators. Representational image. Reuters. Across the country, villagers are upgrading their productivity and lifestyles through the use of 4G smartphones. Kamla lives in a village near Jalna. She is beaming when she says, “I can hear Kishore Kumar songs and even see Shah Rukh Khan’s Raees on my phone, as I work in the field.” Kamla is also politically aware and checks the news regularly. She is very distraught about the Kathua case. A recent study by CMR (CyberMedia Research), reveals that one out of three 4G subscribers’ live in the villages. Rural India accounts for 83 million of the total 238 million 4G subscribers in the country, in December 2017. Jio leads the 4G market in India, however its competitors like Airtel. Vodafone and Idea focused on the rural markets and grew by 457 percent adding 64 million subscribers. Thus, the next gigantic frontier to conquer rural markets will be the opportunities being generated by the rapid proliferation of mobile phones, internet and social media. The exponential growth of 4G subscribers in the villages is in line with the growth of rural markets in most consumer products in India. The markets for consumer products have been metamorphosing over the last three decades. The improvement in the availability of television sets, deodorants, packaged pickles, etc., in the villages is no surprise at all, considering that companies like Dabur, Hindustan Unilever Ltd., Godrej Consumer Products, Parle, etc., garner 35 to 45 percent of their sales from the 641,000 villages of the country, where 833 million people (2011 census), who comprise 70 percent of India live. About 40-50 percent of the markets for products like soaps, tea, bulbs, razor blades, etc., now exist in the villages. The market for FMCG products is expected to grow by about 8-10 percent annually in the future. Rural India could buy FMCG products aggregating to about $75 to $100 bn by 2025. 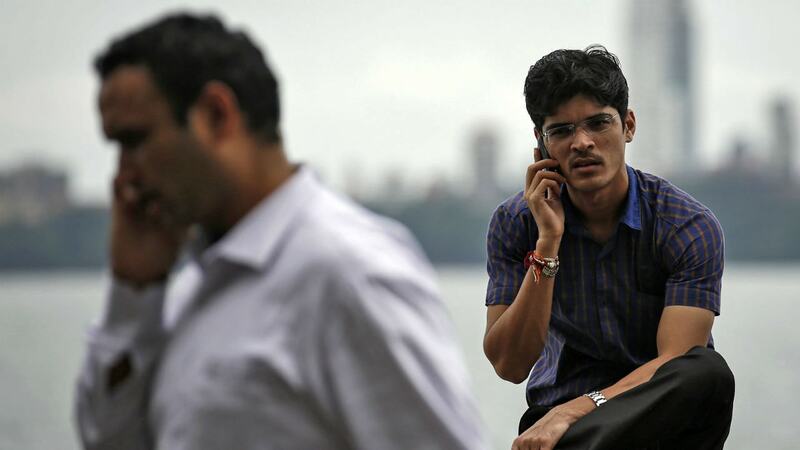 According to a study by the Boston Consulting Group (BCG) and other agencies, by 2020, about 315 to 435 million Indians living in rural areas will be connected to the Internet, compared to 120 million at present. This will be around 35 to 40 percent of the country’s total online population. This development could generate a huge opportunity for brands and marketers in the villages, where establishing a physical presence is still an infrastructural challenge. The study observed that around 70 percent of the internet users living in the villages use the internet mainly for social networking such as Facebook and emailing. Around 15 percent of rural consumers use the Internet to research products, purchase a product or register satisfaction or dissatisfaction with a product after purchase. In the urban areas, 30 percent of users deploy the internet for these tasks. 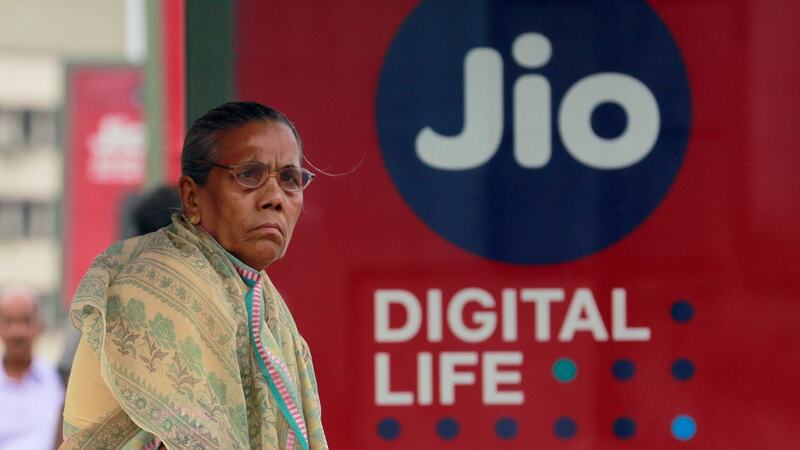 The ongoing competition between the Jio, Airtel, Vodafone and Idea to augment their market-shares, will further benefit India’s rural population as operators ramp up their technologies and infrastructure to reach India’s farmers. By 2020, 4G subscribers are likely to reach 432 million. To augment their coverage in the rural areas, telecom companies will have to improve the depth of their reach in the countryside. For instance, 236,000 Indian villages have a population of less than 500. The 4G connection may begin as a status-symbol in a village, but will soon become a necessity, as villagers learn to use to upgrade their incomes and lives. The fascination of the rural dweller with 4G will provide opportunities to advertisers to precisely reach rural consumers. Advertisers can get more out of every rupee they spend in the rural markets. 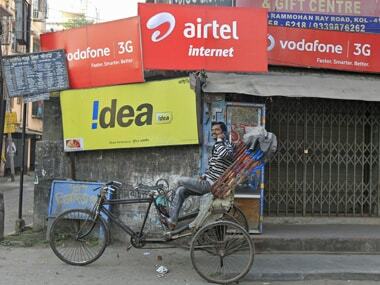 The proliferation of villages with 4G smartphones is a major disruption in advertising. Companies now have an opportunity to reach consumers through their phones in the fields or their homes, with relevant rural communications. The spread of smartphones in the rural areas and the opportunity to reach rural consumers directly should spur companies to produce exclusive rural communications for villages. TV penetration is around 54 percent of rural households, so phones with 4G could take the advertiser directly to the farmer. The 4G revolution in the villages could yield significant advantages in enhancing productivity and improving the quality of life in the villages. Farmers can access information on how to augment crop productivity. They will be better informed on prices of the rice or maize that they grow. Kalma in Jalna can refer to the Internet for remedies for a cold which nags her. Bishamabhar in Sarvat village in Uttar Pradesh can access the latest movie of his favourite actor Amitabh Bachchan. Now 4G, and very soon, 5G smart technologies phones, will make the heartbeats of villagers resound across the country. The writer is a management consultant. He is the author of “Conquer Rural Marketing in Developing Countries".